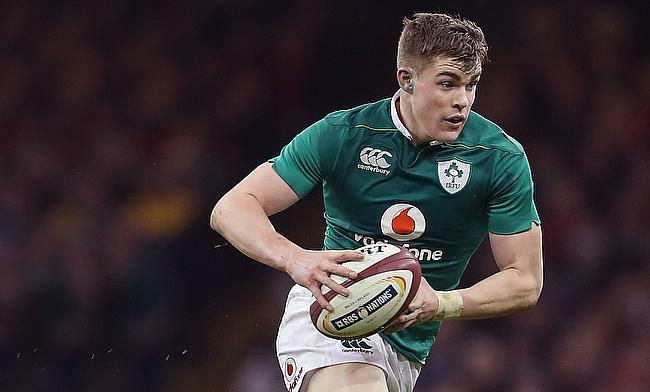 Ireland pair Devin Toner and Garry Ringrose has been ruled out of their upcoming Six Nations clash against Scotland after failing to recover from their respective injuries. Ringrose played 72 minutes in the game against England at Aviva Stadium last weekend before leaving with an injury. This also means Robbie Henshaw, who started at fullback for the second time in his career against England could revert back to outside centre position. Meanwhile, Toner was replaced before the end of the third quarter and now joins Iain Henderson and Tadhg Beirne in the list of second rows to be sidelined with injuries. His absence means James Ryan will partner with either Quinn Roux or Ultan Dillane while Billy Holland is included in the squad. Number eight CJ Stander is already set to miss the second round of the tournament with a facial injury but Keith Earls, who took a couple of blow against Eddie Jones' side is likely to be fit for the game against Scotland according to scrum coach Greg Feek. "Earlsy is pretty good," Feek told RTÉ Sport. "It's a good sign at this stage. He's a tough character." Ireland currently are positioned fifth in the table following the opening round and will face Scotland and Italy in the next two rounds on 9th and 24th February respectively.